Hero Arts recently introduced a new Spring 2015 Catalog. I haven’t really had a chance to browse it, but I was lucky enough to work with a couple new sets. 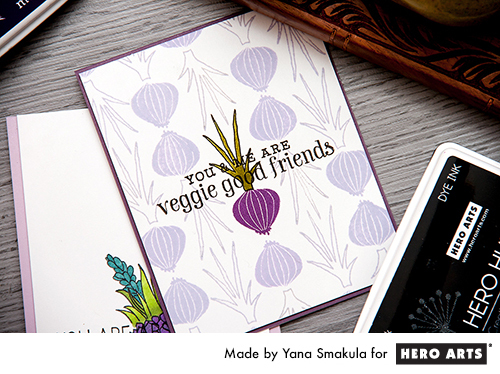 I’m sharing one of the cards I made using new stamps on Hero Arts blog today. I’d love for you to stop by and check it out. 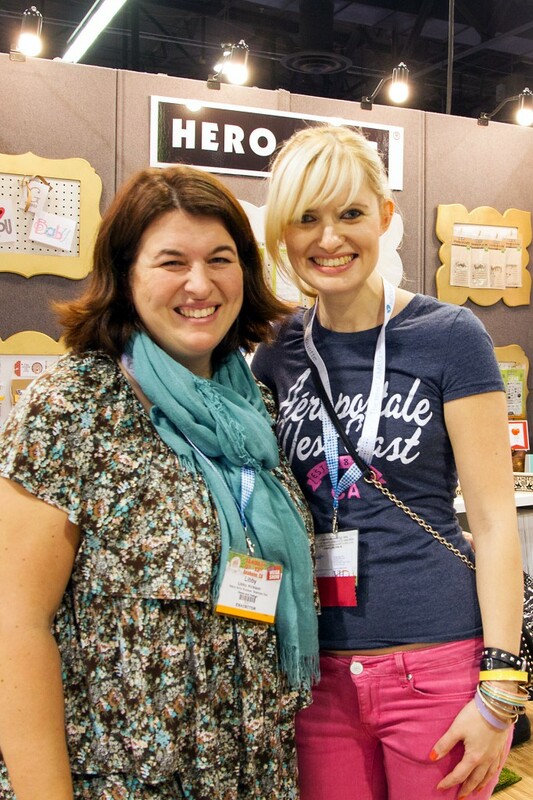 I also got to meet the wonderful Libby – our DT coordinator for Hero Arts. I love what you made with these sets and can’t wait to play with some of the new stamps!